From Claude Monet to Bev Doolittle, visual artists have long understood the value offered by the clarity to be found in the natural world. As such, they have long since taken their easels from the confines of the artist studio to the spacious canvas that Mother Nature provides for inspiration and subject matter in their artwork. Dubbed en plein air in French, meaning "in the open air," this venue of artistic expression has risen in popularity in recent years among both amateur and professional practitioners of the art. Also engaged are the hordes of art enthusiasts and collectors who are enchanted with the artistic end result. 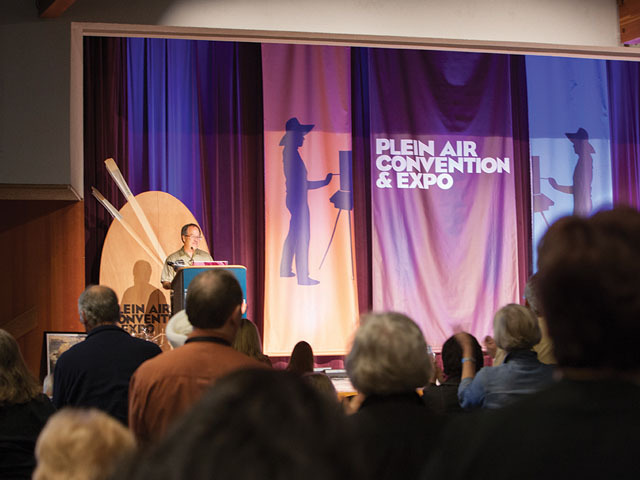 For both artist and enthusiast, the 4th Annual Plein Air Convention & Expo, to be held in beautiful Monterey, California, is the ultimate destination point from April 13-17, 2015. Featuring sessions presented by artists, classes taught by experts, plein air painting for all, and an art showcase and sale bursting with possibilities, the 4th Annual Plein Air Convention & Expo is a perfect confluence of talent and appreciation. With a faculty of more than 80 professional artists, these experts will be teaching and presenting plein air techniques to over 700 convention attendees. This five-day artistic extravaganza is a must-do for those wishing to experience this one-of-a-kind convention. Convention registration is open to anyone interested in, or already participating in, the plein air painting movement, regardless of skill level. In connection with this unique convention, an Art Showcase and Sale will also be held, where the artistic projects and displays of the instructors and participants, ranging in skills from beginning-level painters to accomplished professional artists looking to expand their creative purview, is fully open to the art-appreciating public who wishes to peruse the eclectic wares of this talented group of creative artists. PleinAir magazine, reported by Barnes and Noble to be the #1 representational art magazine on newsstands throughout the nation, is hosting this extraordinary artistic opportunity, and cordially invites art lovers everywhere to come visit this amazing venue against the backdrop of beautiful, storied Monterey, California. 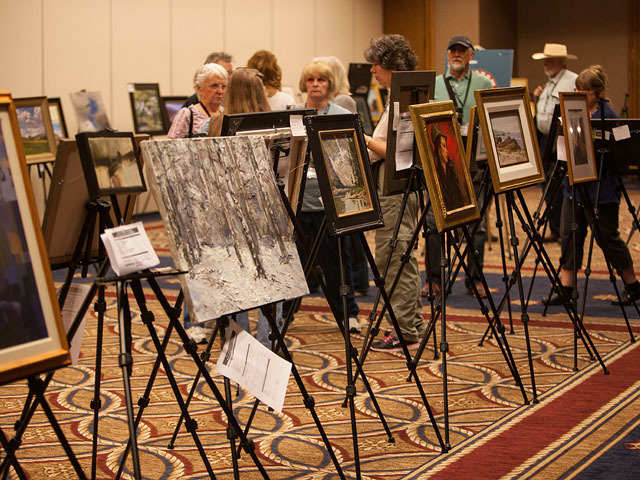 "Interest in plein air painting and collecting has seen a monumental rise in the past few years, and offering an Art Showcase & Sale seemed a natural extension of the Plein Air Convention & Expo," said PleinAir magazine publisher Eric Rhoads. The previous three years of the Annual Plein Air Convention & Expo have created a warm and inviting community where plein air painters gather to share their love of art, travel, and the beauty that abounds in the great outdoors. This year&apos;s expo promises to build on that strong camaraderie. 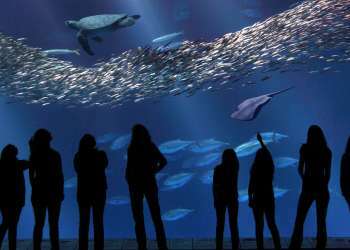 As this will be the final year for the convention and art showcase in Monterey, convention attendees will be the first to hear the formal announcement of what exciting city will host the convention and expo next year. 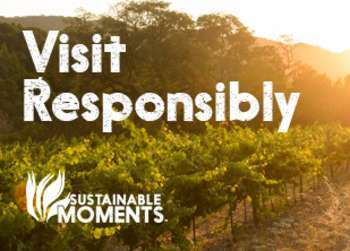 Visitors to the convention and Art Showcase and Sale are invited to take in the scenic venues, cultural attributes, and outstanding weather that Monterey has to offer. Come join the artistic conversation happening in Monterey, California -- an excellent chance for art enthusiasts, collectors, and artists to join together to discover, be inspired, collect, and create a wide range of plein air painting and media styles. Discover all the details and latest information for the 4th Annual Plein Air Convention & Expo here and then start planning your excursion into the beauty that is plein air painting. Eric Rhoads is the Chairman and CEO of Streamline Publishing, Inc., the publisher of PleinAir, the #1 representational art magazine on newsstands throughout the nation and host of the Plein Air Convention and Expo. Eric is a career entrepreneur and artist who, years ago, inadvertently discovered the wonder of painting outdoors when his wife, Laurie, was pregnant with their triplets and could no longer tolerate the smell of paint in the house.